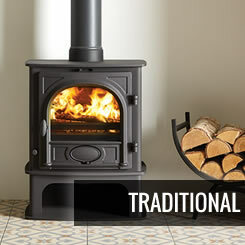 A Great Local Cornish Company Dealing in Wood Burning Stoves Including Contemporary and Traditional Styles, Gas and Multi fuel. We pride ourselves in being more than just a website. 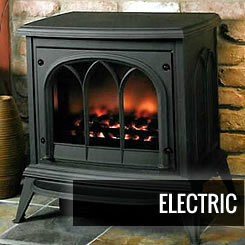 We are a family run business with over 27 years of experience. Feel free to ring and discuss your heating requirements or come and talk to our friendly staff in our showroom at Helston. 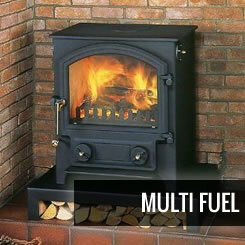 Traditional and Contemporary Wood Burners, Multifuel and Gas Stoves. 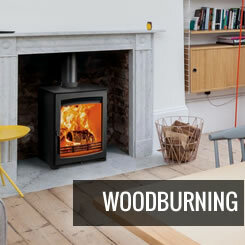 Kuggar Stoves discounted multifuel stoves, traditional, modern and contemporary wood burners and gas stoves from top brands such as: Town & Country, Heta, Pevex, Stovax, Villager, Aarrow, Hunter, Broseley, Terma Tech, Mendip, Westfire, Dovre, and Yeoman.Traditional or contemporary wood burners, the Eco Friendly way to heat your property, all our multifuel and gas stoves and cookers meet CE approval with some reaching 84% efficiency. Buy the Best Buy Once! 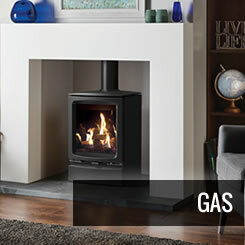 A full fitting service is available this includes building work and hearth design, our installers are HETAS or Gas Safe qualified with years of experience. We can fit boiler stoves and range cookers that heat whole properties as an entire heating solution or stand alone air heating appliances. 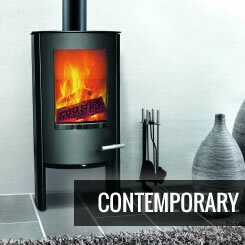 We can offer chimney products including Vitreous enamel pipe, stainless steel pipe, and insulated flue pipes. 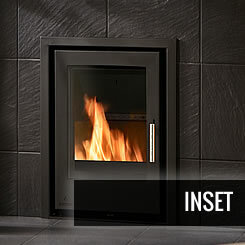 A full fitting service and site surveys can be provided. Need your doors refurbishing? Then bring them in and we can sort them out! 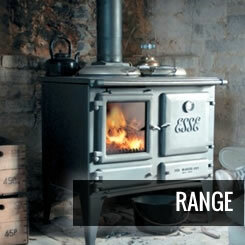 Glass and spares for stoves available.